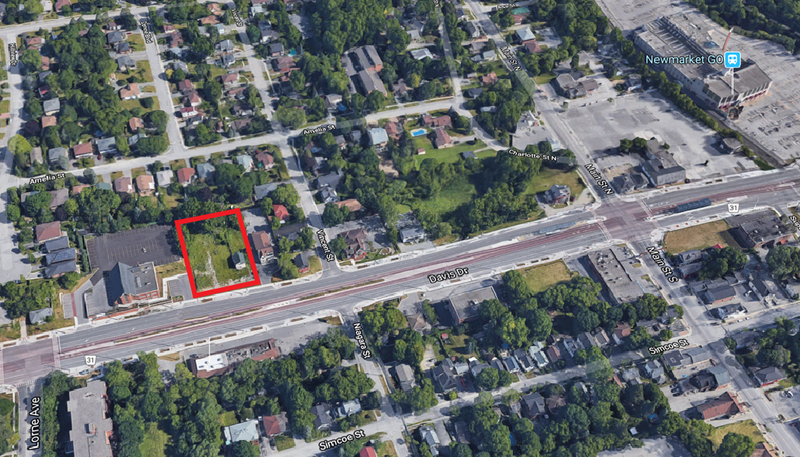 This project is located on the northwest side of Main Street and Davis Drive in central Newmarket with convenient access to transit and the historic downtown. 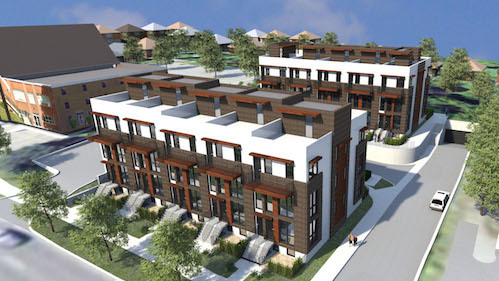 The project consists of 40 stacked townhouse condominium units, totaling 42,000 SF. The units feature generous outdoor amenity space in the form of patios and rooftop terraces.